I know some of us are still in denial but Christmas is less than 12 weeks away! 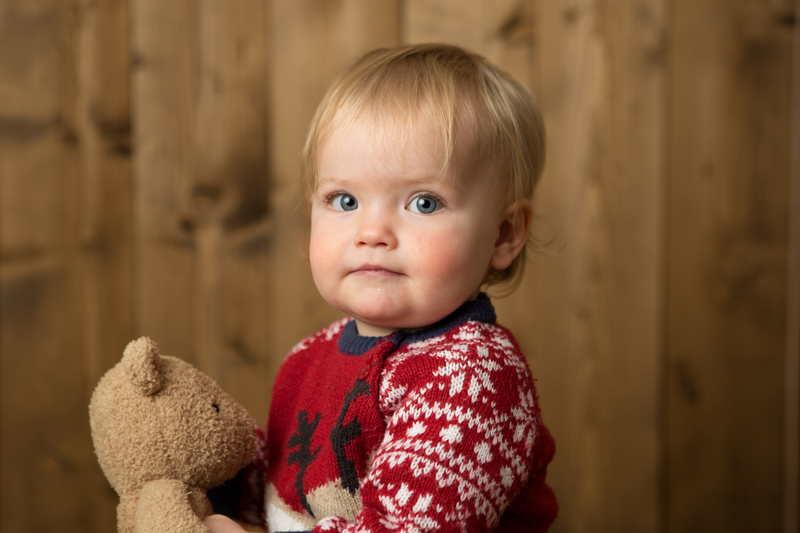 Christmas photography mini sessions have become so popular in the past few years that they book up super fast which is why I have had to be super organised – I have even impressed myself! 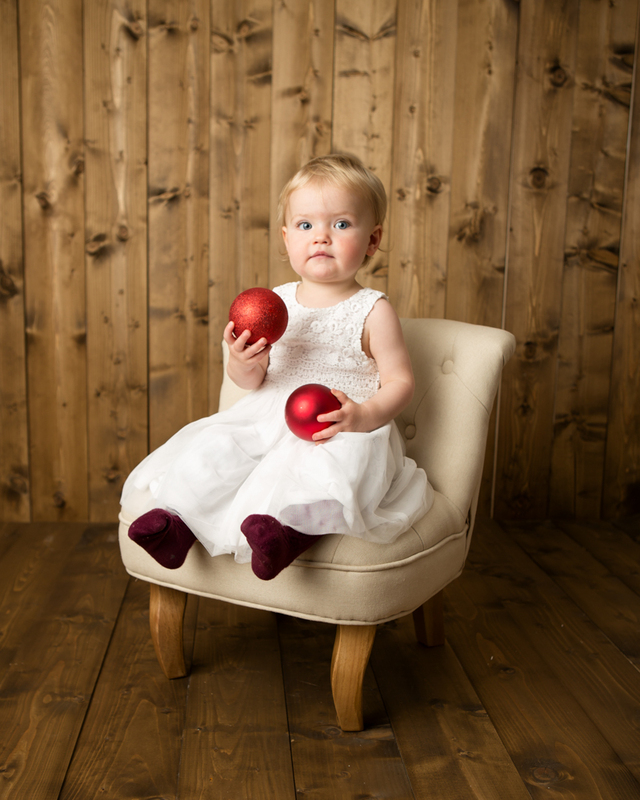 So, why book Christmas mini session? Well, it is a lovely way to record how much your little one has grown from year to year by capturing a special image of them during the festive period each year. They will make the perfect gifts! I am supplying digital only packages this year meaning you can do as you wish with them. Grandparents in particular love receiving photo gifts of their grandchildren…these could be gorgeous prints, photo mugs or keyrings. The list is endless these days. You could even use the images as your Christmas cards for this year. The mini sessions will take place on Saturday 24th November 2018 giving and I will have them back to you within a week, giving you lots of time to order your desired products. Sessions will take place in my log cabin garden studio in Moortown, Leeds. Maximum of 3 children under 10 years, per session. Children must be able to sit unaided for the session.